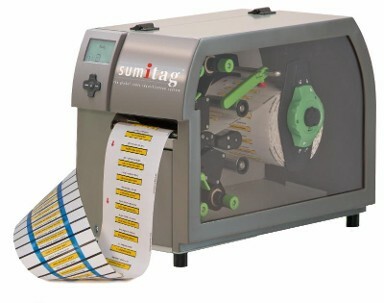 When you supply to the computer or electronics industries, you know that material needs are ever-changing. 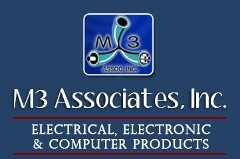 At M3 Associates, Inc., we understand the demands and pressures put on you. That’s why we strive to meet your company’s needs by providing you with a comprehensive selection of computer products in Dallas, TX. From consumer and commercial grade electronics to industrial and military spec accessories, we’re your one-stop source for it all. As your dedicated source for all things electronic, you can also find cables, networking devices, peripherals, printers, power and storage devices, and other computer products when you browse our expansive online catalog. Handle your military electronic application needs effectively when you turn to us for your every material need. We are the industry vendor of choice for a wide variety of custom electronic products including those requiring mil-spec cables and wiring. All of our products have excellent, stable electrical characteristics with low power loss, meaning you can count on them to perform when they’re needed most. Speak to one of our helpful specialists for additional information about our product inventory. Contact us for more information on our diverse selection of electronics and computer accessories. Based in Dallas, Texas, we proudly serve clients nationwide. Contact us for any of your needs in electrical, electronic, computer and print products.